This section of the site is a bit more personal, but will still have something to interest people. 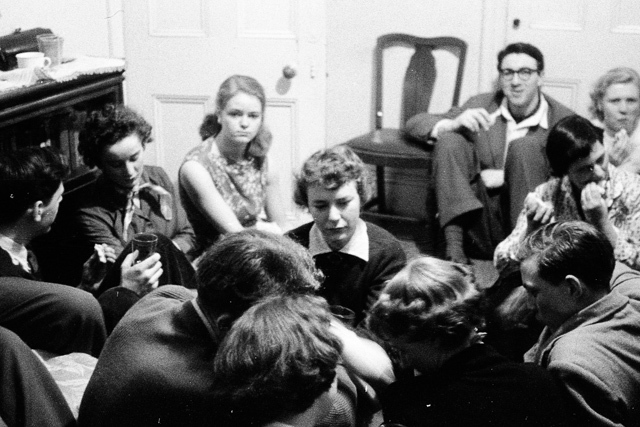 While not everyone will necessarily be that interested in student life at Imperial College in the mid 1950s, or the productions of the Imperial College Drama Society, I have found them fascinating to see how differently people lived and even looked back then. Look at the parties, and how everyone seemed to sit on the floor. 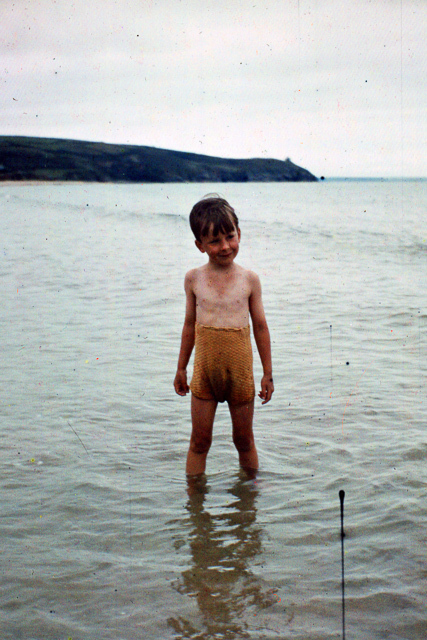 The “Early Life” section even has some colour photos from the 1930s – look at the swimming trunks my dad is wearing in this one! 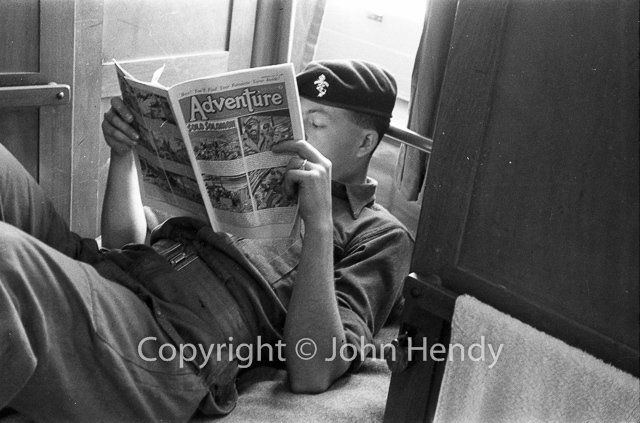 The “National Service” section has some great shots of his time in the Army – he was in REME and I believe he ended up lecturing about radar for a time. Some of it just shows the sheer mundanity of service life!